This assault panel by Specialty Defense is designed to be very versatile with it's strap system. It can be worn many ways. Pretty rare item as most of these were made in the MultiCam camouflage pattern, this one is the ACU Digital! Limited supply! No signs of use. 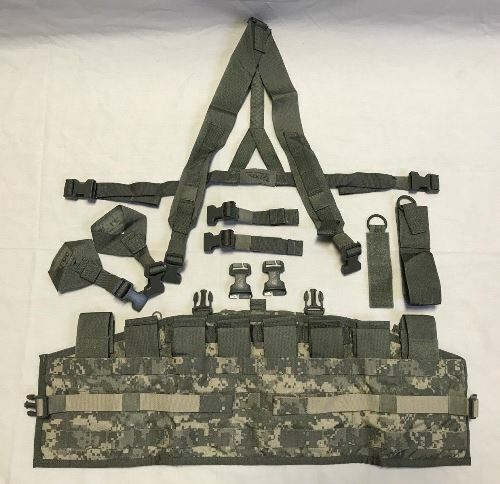 The strap system includes: 2 Tap plate carrier adapter, shoulder attachments and the harness assembly, you can configure how to carry this panel according to your needs. 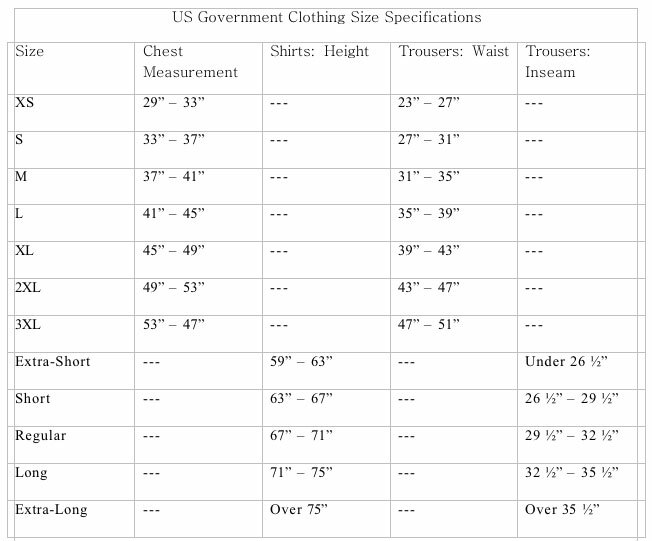 New Panels: $49.95 See shopping cart for current availability. From Michael of BELFORT, France on 3/13/2015 .